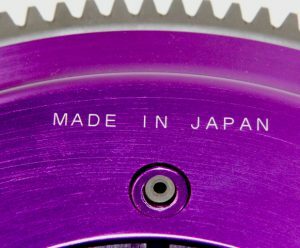 Thank you for checking the RHDJapan blog for another blog update. Following up on the Tokyo Auto Salon is Osaka's turn to represent Kansai flavor and style with the Osaka Auto Messe! 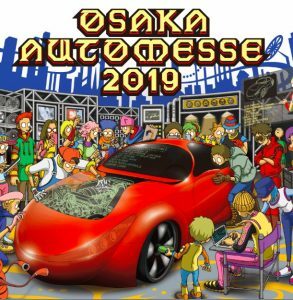 RHDJapan will be extending a special campaign in honor of the brands and manufactures that work relentlessly to make the Osaka Auto Messe a great followup to the Tokyo Auto Salon in the Kansai region. additional 6%~ on the whole RHDJapan catalog!! Get at least 7% discount on the Exedy Catalog!